Note >>> Click on the Image to Enlarge it! 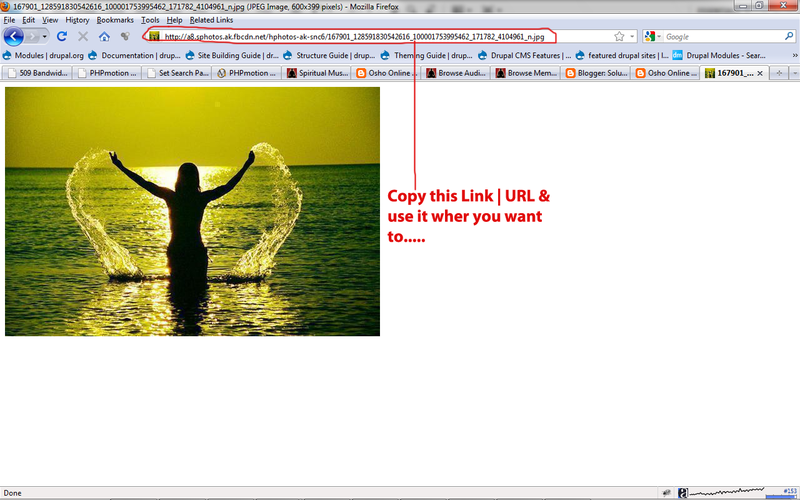 Step #2: Now, Right Click on your mouse & Left Click on your Mouse on View Image. 1. Place your mouse pointer on top of the image of your choice. 2. Right Click and Select open Image in New Tab. But what you can do is open the Image and Right Click and Select Copy. Then Paste it on your Blog Editor or any paint or photoshop and use it. 2. 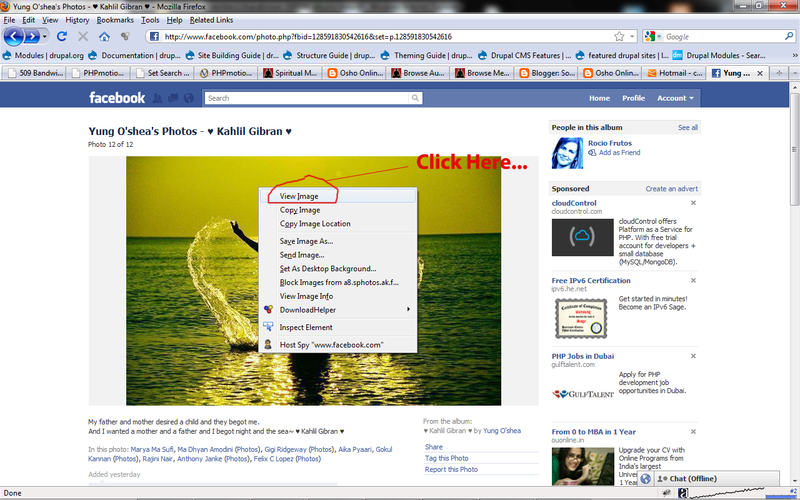 Select the Option "Open Image in New Window" or "Open Image in New Tab"
3. 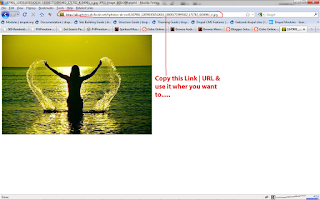 Copy the URL and use it. 1. Right Click and Select "Copy Image Address"
Note: Please provide a link-back to this blog (http://soluzione08.blogspot.com/) if you are Copying this Post!